Europe’s sugar industry fears there could be sugar imports from the combined U.S. and Mexican market if sugar is becomes part of the ongoing Trans-Atlantic Trade and Investment Partnership negotiations. 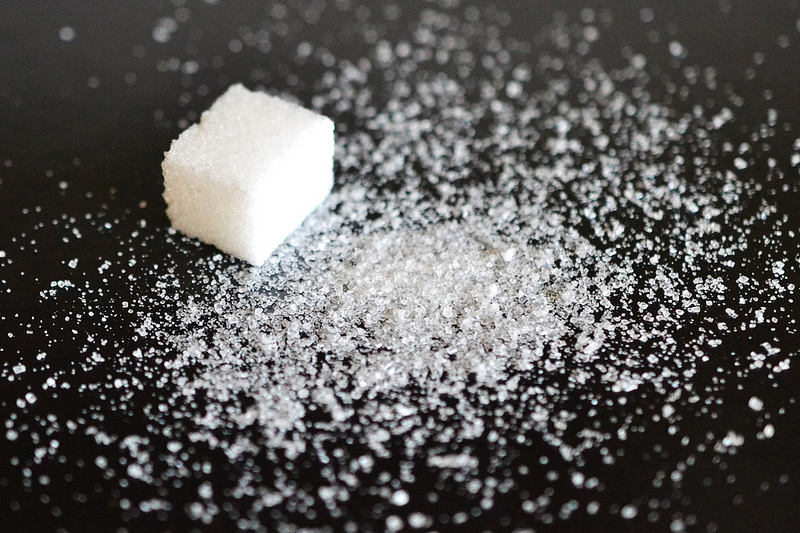 During last week’s American Sugar Alliance International Sweetener Symposium, European Sugar manufacturers director general Marie-Christine Ribera noted the industry has already seen consolidation and lower prices, according to the Hagstrom report. She stated “Sugar and high-sugar-content products are not ripe for negotiations.” Ribera also said her group does not want more access for ethanol and wants maintenance of strict rules of origin for sugar.